Send me deals and special offers. When it comes to buying new aftermarket, OEM or used auto parts, JustParts will help you find the parts you need at the best price possible. We know that trying to buy car parts online can be very frustrating and trying to find great deals on auto parts can be even more difficult. Our goal is to take the frustration away when you buy auto parts online and make it easy for users to buy hard to find car parts, truck parts and accessories in just a few clicks. Every day millions of auto parts are posted on JustParts.com from sellers around the world. If we can't find the car parts or truck parts you're looking for, we'll go out and search our network of partners like eBay, Amazon and hundreds of other stores and websites to find your parts at the best possible price. JustParts isn't just another place to buy car parts. We do things a little differently and provide our users with a unique auto parts buying experience. We work hard to provide shoppers with the largest and best selection of new auto parts, used auto parts and accessories for both domestic and import cars and trucks. 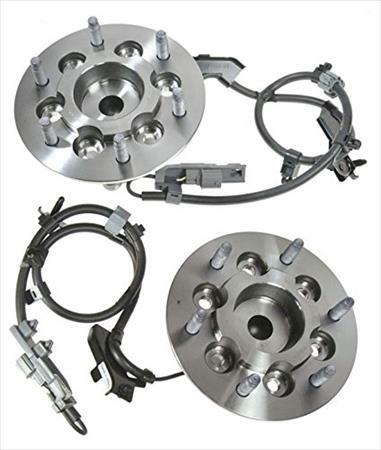 Click here to learn more about buying auto parts on JustParts. When you want to buy car parts, truck parts or accessories on the internet, it's simple. 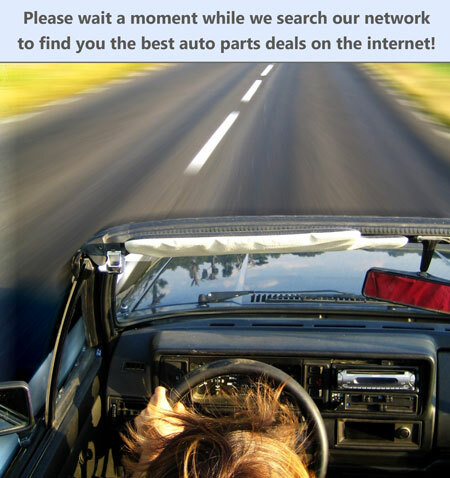 Just go to JustParts.com and search for the auto parts you need. We'll search out network of sellers to get you the best deal on exactly what you're looking for. If you have questions about a particular part, simply ask the seller using JustParts. You can also submit private offers and negotiate the selling price for certain items. Since JustParts is an online marketplace, you communicate and deal directly with sellers using the JustParts website. When you're ready to buy a part, you use JustParts.com to place the order. JustParts facilitates the entire transaction between you and the seller. You pay the seller securely using PayPal so you never have to disclose your personal information. 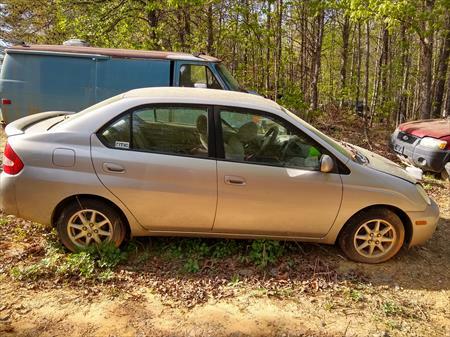 The seller then ships you the auto parts directly. You can sign into JustParts to check your order status or communicate with the seller at any time. Learn more here. JustParts.com is a patented platform that makes it easy to buy auto parts and sell auto parts online. 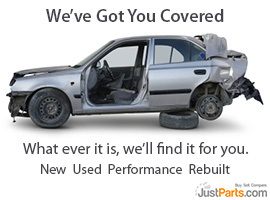 JustParts provides shoppers with the largest and best selection of new and used car parts while providing them with unique and powerful tools to help them find exactly what they are looking for. Unlike other marketplaces, we focus on "just parts" as the name suggests. This allows us to provide a unique shopping experience tailored to auto parts buyers and sellers around the globe. Our seller network consists of retail parts stores, online retailers, auto parts wholesalers and distributors, auto recyclers, OEM dealerships, manufacturers and other sellers. JustParts.com is the fastest growing "auto parts only marketplace" offering more than 4.5 million part applications from thousands of different sellers from around the world. But we don't there. We want to deliver the best possible shopping experience for our users so if we can't find the car or truck parts you're looking for from our network of sellers, we'll search the internet to find you the best deals and take you there - just because. JustParts will save you time and money. Designed by a team of auto parts specialists, JustParts.com was built to provide shoppers with the largest and best selection of new and used auto parts and accessories on the internet while offering sellers a powerful parts selling platform. When it comes to selling parts, our mission is to provide sellers with the best online selling platform available so they can sell their parts quickly and easily. Getting started is easy. All you need to do is register for a free account - it takes less than 60 seconds. Then setup your seller account, post your parts and that's it! We'll bring the buyers to you so all you'll have to do is fulfill orders. Whether you have 1 part, 10 parts or 10 million parts, listing car and truck parts on JustParts.com is always free. We'll help you sell your parts and make you money. With JustParts, you can sell all kinds of parts and accessories including new OEM parts, new aftermarket parts, used auto parts, rebuilt parts, performance and custom built parts. You can sell car parts, truck parts and very soon you'll be able to sell motorcycle parts, heavy equipment parts, boat parts, ATV parts, snowmobile parts and more.